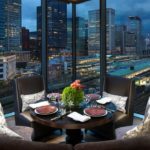 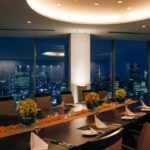 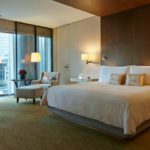 The Four Seasons Hotel Tokyo is one of Tokyo‘s most expensive hotels and offers the ultimate in service, privacy, and exclusivity. 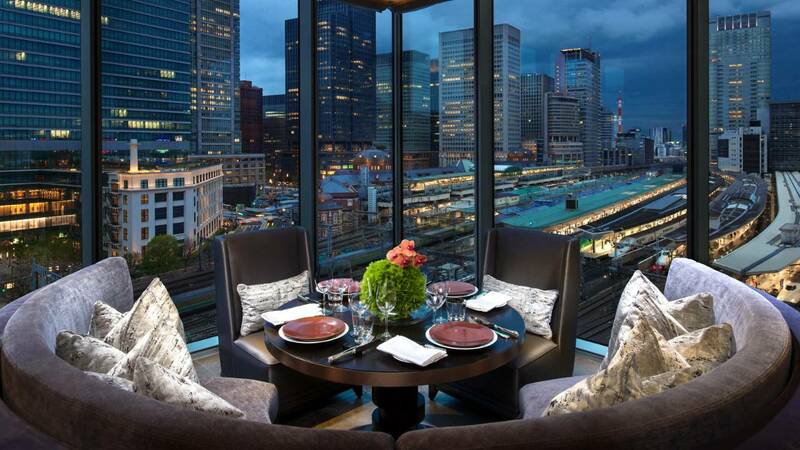 Next to Tokyo Station and within walking distance of Ginza, the Four Seasons Hotel Tokyo boasts one of the most convenient locations in town. 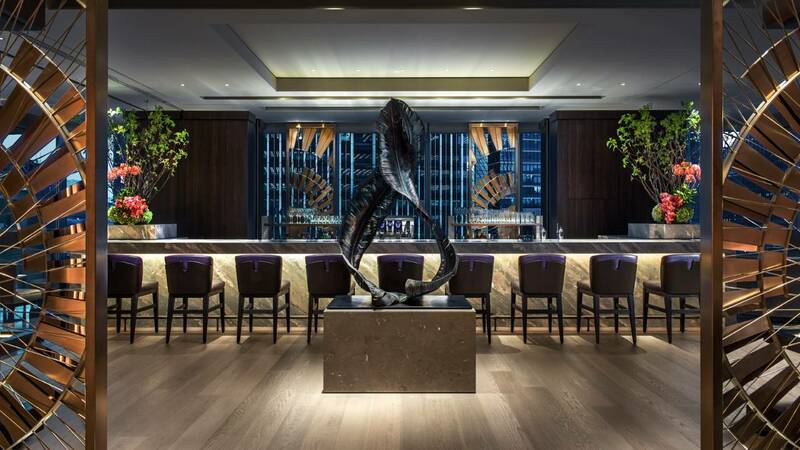 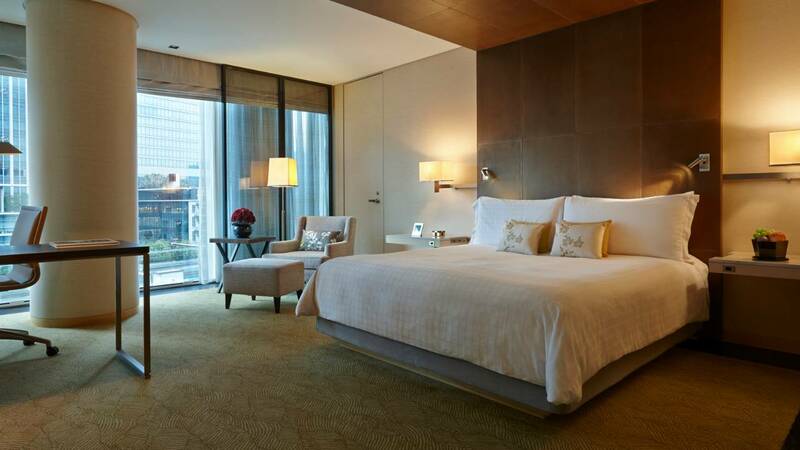 Despite its bustling neighborhood, the Four Seasons Hotel Tokyo is buffered from the outside world with triple-glazed glass and a soothing, ultra-contemporary design that employs natural woods and color schemes of ecru and charcoal or off-white and black. 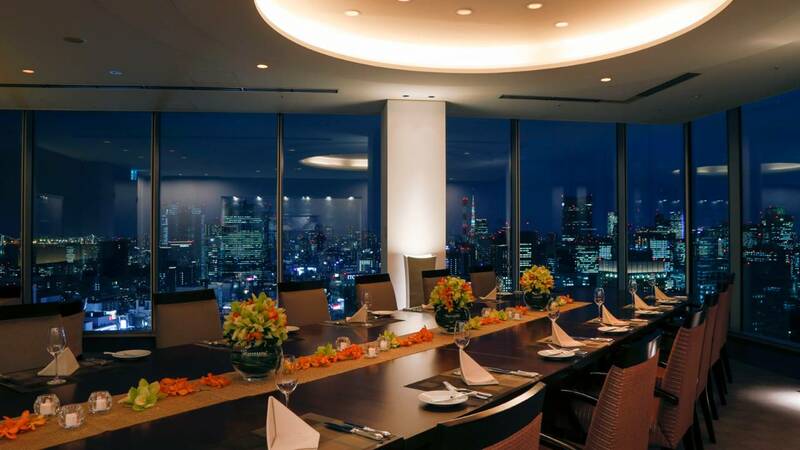 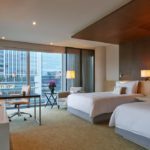 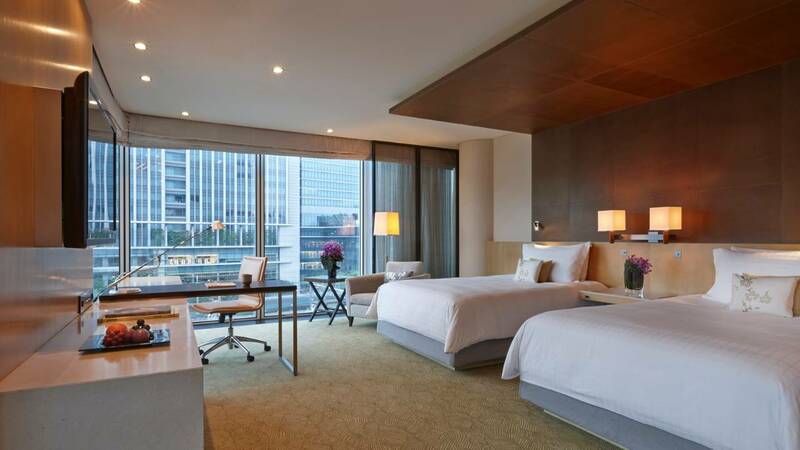 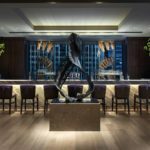 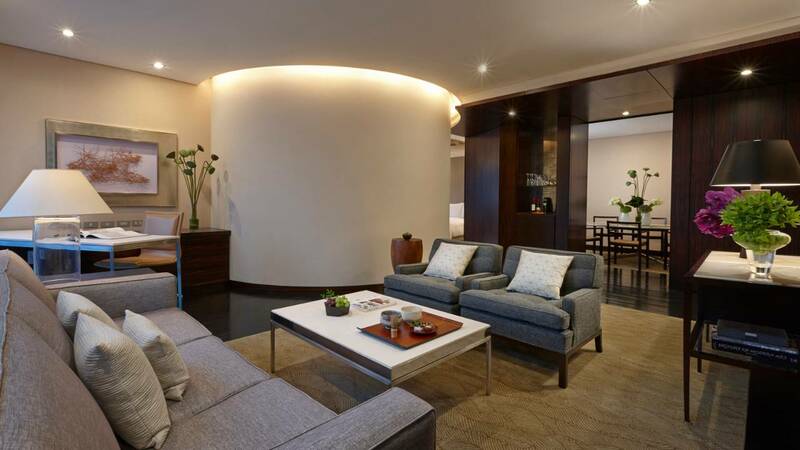 At 44 sq.m and larger, the attractive rooms are among the largest in Tokyo, with wall-mounted 42-inch plasma-screen TVs, leather-covered desks, bathrooms with separate tub and shower areas, and floor-to-ceiling windows.